We are delighted to announce that no less than four of our dog and handler teams have recently passed their requalification assessments! Pip and Tallulah (Level 2), Paul and Jasper (Level 3), Rich and Sassy (Level 2), Mark and Pepsi (Level 2). Congratulations to all of them. 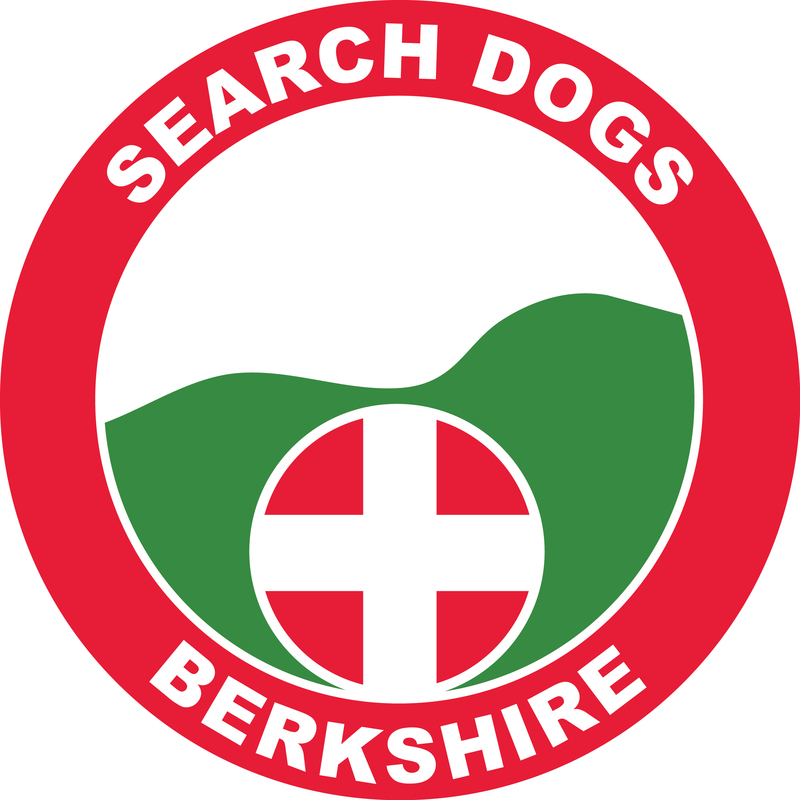 Photos to follow, but in the meantime, it is good to know that, out of 43 qualified Lowland Rescue Dogs across the UK we have 12 of them in our Team! !